The title of this post may make you wonder why booking accommodation for contractors is any different to any other business traveller? The nature of the construction industry means that contractors are often working at sites where typical hotel options aren’t readily available, they’re often away from home for extended periods of time, and they frequently have to travel vast distances for each project. That all sounds relatively straightforward, however, if you’ve ever tried to book accommodation for a contractor, these things may remind you of a recurring headache. When we speak to businesses in the construction industry, their number one issue when it comes to sourcing accommodation is the lack of choice. Contractors are usually looking for clean and affordable accommodation with minimal travel to site. To achieve this, you need to have access to good content, ideally in a single place, so you don’t have to spend hours researching locations and nearby accommodation options from multiple sources. If you currently book contractor accommodation in-house, you’ll probably find your business spends a whole heap of time searching for the perfect accommodation options. There are so many places to look these days that it’s hard to know you’ve got the best deal, the best location, the right facilities, etc. If you’re using a Travel Management Company(TMC), you will either be a) super happy or b) just as frustrated as those folks booking it themselves, and this is because not all travel management companies source content in the same way. 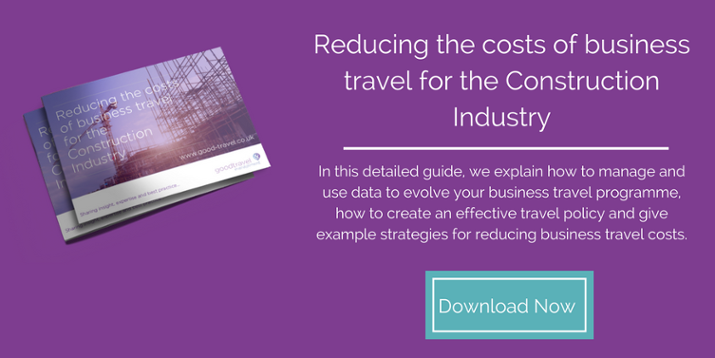 Modern travel management companies recognise that Global Distribution Systems (GDSs) cannot be solely relied upon to provide their customers with a good range of choice of both accommodation options and rates. So they source content from Global Distribution Systems (GDSs), websites like laterooms.com or similar, the TMC’s own discounted rates with hotel suppliers and a client’s hotel rate programme. By doing so, they have access to much more content than if they relied on the GDS alone. For companies managing business travel for contractors, this extra content makes a huge difference. Rather than getting frustrated by the lack of options available, instead, they often have ample properties in and around the desired location to choose from. This is because smaller bed and breakfasts, independent properties and serviced apartments often don’t distribute their content via a GDS; instead, they opt to sell their rooms through channels such as laterooms.com or expedia.co.uk. 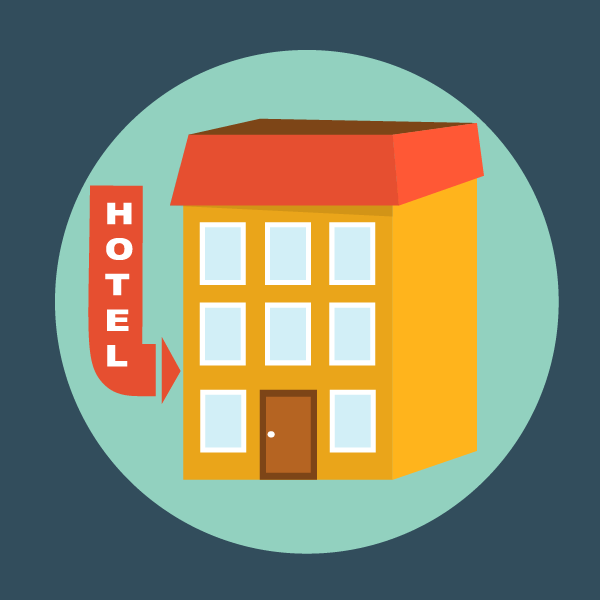 It’s these properties that are usually located in the more remote or obscure places that are not well represented by the larger hotel chains. This simple example shows how much content channels can impact the choice and options available. Not only do you have much more choice through GT Online but a significant cost saving too.